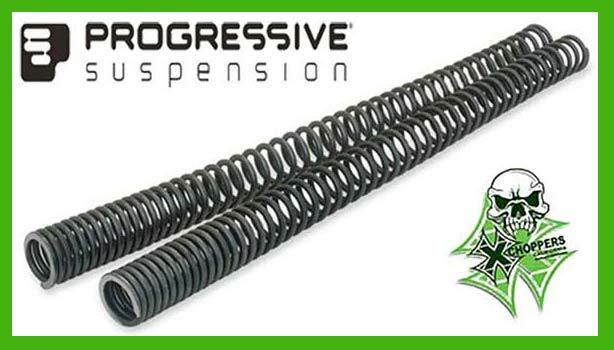 Designed and manufactured specifically for the Scout by Suspension Technologies exclusively for Aeromach.The current rendition of these shocks are designed to fit with a 3 inch diameter exhaust only AND WILL NOT FIT WITH THE STOCK OEM EXHAUST. 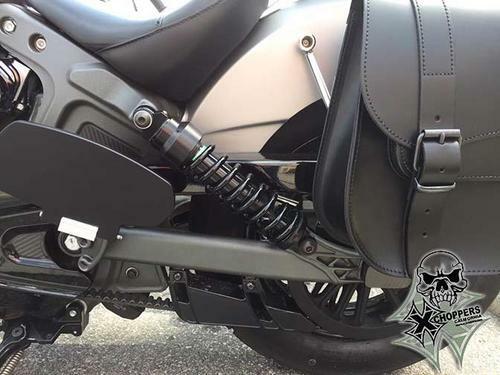 Please see items CI-1501, CI-1502 and CI-1503 for exhaust options from Aeromach (as well as others on this Xchoppers website). 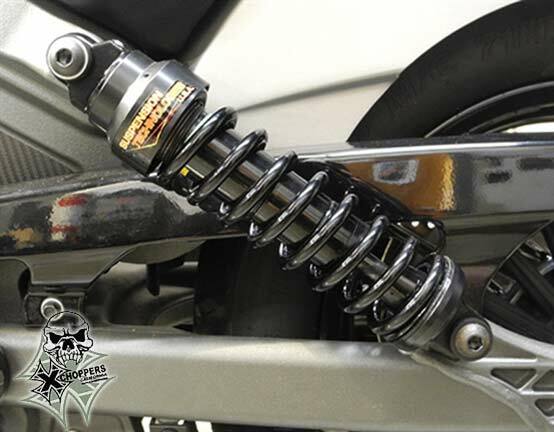 Get rid of the weak poor quality imported shocks on your Scout and feel the ride! Black spring cups, seats and springs. 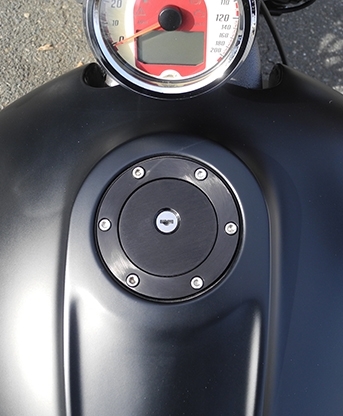 Stainless steel mounting hardware. Fits Scout and Scout Sixty.